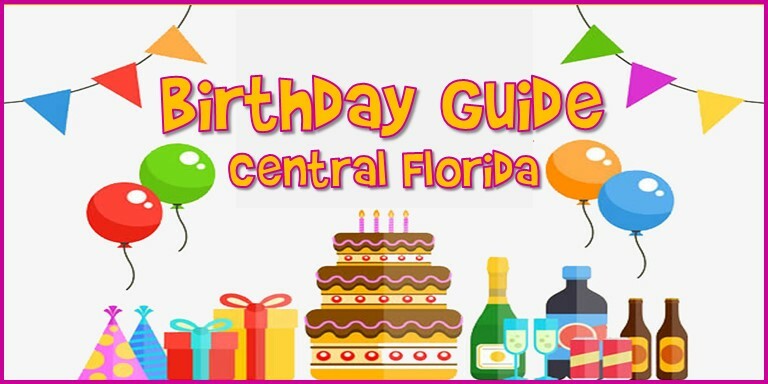 Central Florida Birthday Guide – Planning a birthday party and don’t know WHERE to turn? We’re here to help! We’ve put together some ideas to help you find a venue, party planner and more! We wish you a stress-free planning experience! 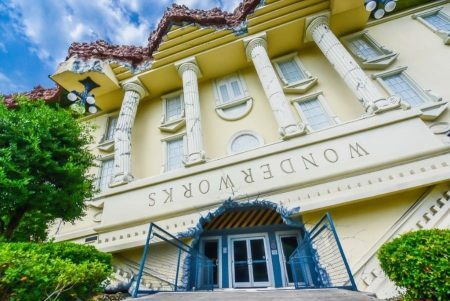 Disclaimer: These businesses are known personally to the staff at My Central Florida Family or we discovered them through our research and work. 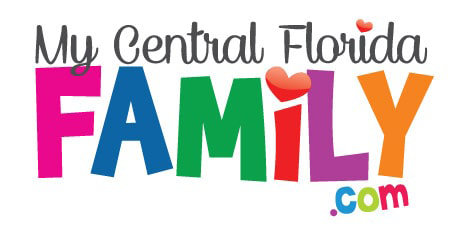 We do not specifically endorse any particular company and those listed as our favorites have been sampled by our team or they participate in the Florida Kids and Family Expo and we know them well.